EURECOM is a Graduate school and Research Centre in Digital Science located in the Sophia Antipolis technology park (French Riviera), a major European place for telecommunications activities. It was founded in 1991 in a consortium form [GIE] that allowed EURECOM to build a large network of renowned academic and industrial partners. EURECOM research teams are made up of international experts, recruited at the highest level, whose work is regularly honored and has earned international recognition. 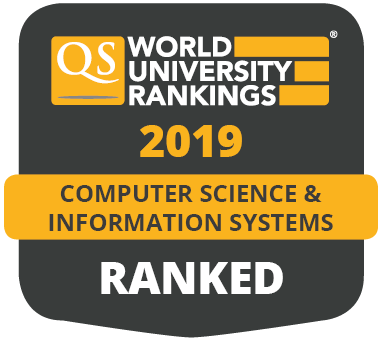 - four Master of Sciences (Digital Security, Data Science, IoT, Mobile Computing Systems) fully recognized by the French State and dedicated to foreign students. - two Post Master's degrees in booming sectors: Security for Computer Systems and Communication and Communication for Intelligent Transportation Systems. With its location on the French Rivera, EURECOM offers students diving, sailing, beach parties, skiing weekends, rafting in the Verdon Gorges, and the simple pleasure of living in a place that enjoys 300 days of sun a year, only a two-hour flight away from Europe’s largest capitals. 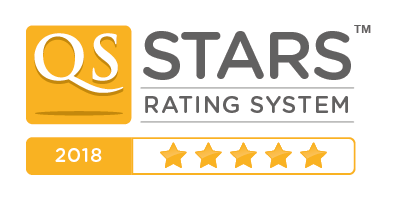 EURECOM is awarded a five-star overall excellence rating (out of five stars) in the QS Stars University ratings 2018. As a study destination, EURECOM is globally recognised for its strong connections with industry, high-impact research and innovative courses. Find out more about EURECOM by filling in your details and the school will contact you. Want to know more about EURECOM? Fill out the form and include any questions you have. This information will be sent directly to the school, and a representative will respond to your enquiry.